The fx-83GTX is the new upgraded version containing additional features such as clearer display, clearer menus, faster processor and 14 additional functions. 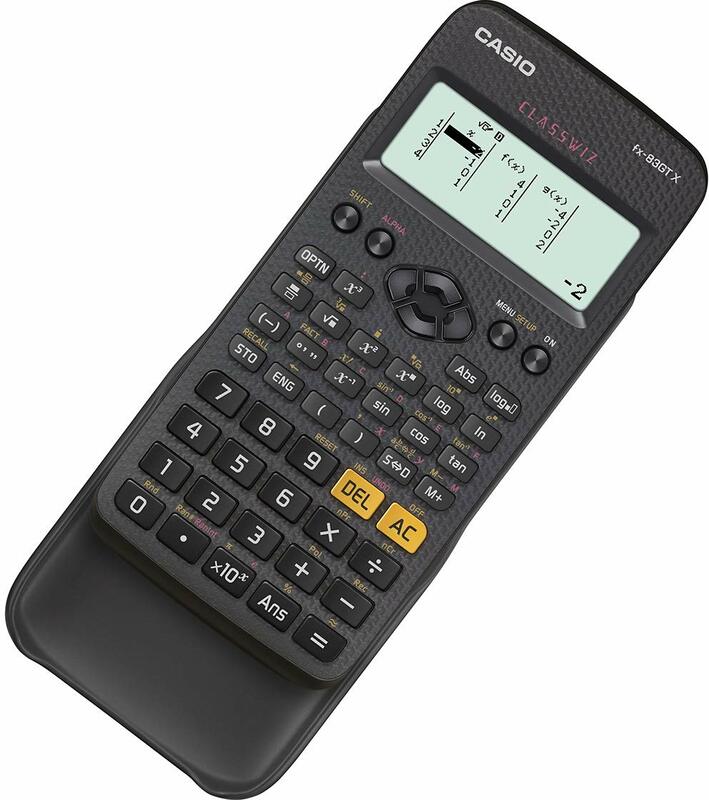 Allowed in every UK exam where a calculator can be used. Recommended and approved for Key Stages 3 & 4 (including GCSE, National and Higher, Junior and Leaving). The large Natural Textbook Display (Natural-V.P.A.M.) shows mathematical expressions like roots and fractions as they appear in your textbooks which increases comprehension because results are easier to understand.